We are innovators, problem-solvers and engineers. Our clients’ biggest challenges are our greatest motivation. 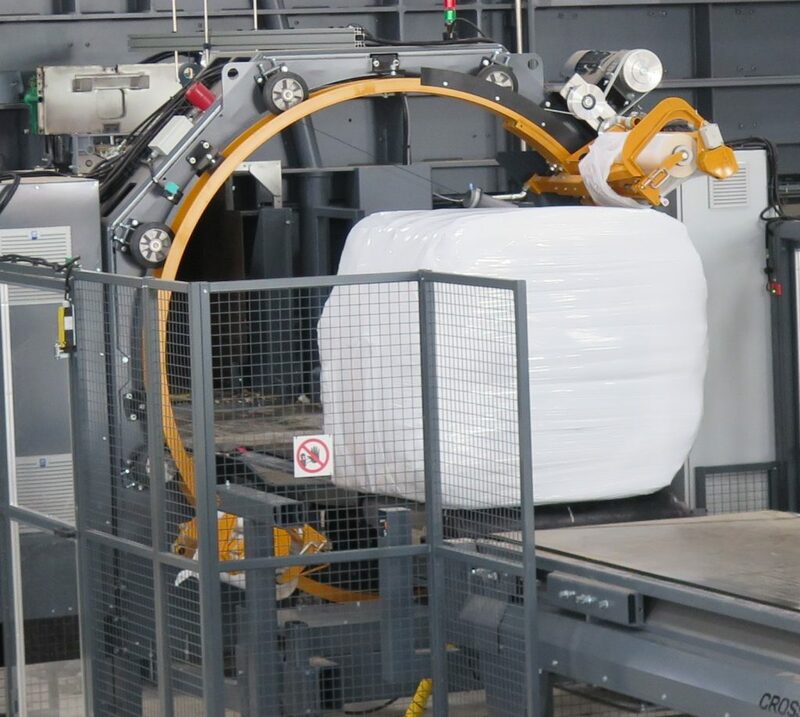 We design and manufacture bale wrapping and opening machines that transform industry processes and help companies enhance their productivity, safety, sustainability, customer satisfaction, and overall profitability. We always listen. To solve a problem, you must first understand it. We create machines and services that help our customers work smarter. Our ability to adapt quickly to our customers’ ever-changing needs helps us create products that have an impact on entire industries.